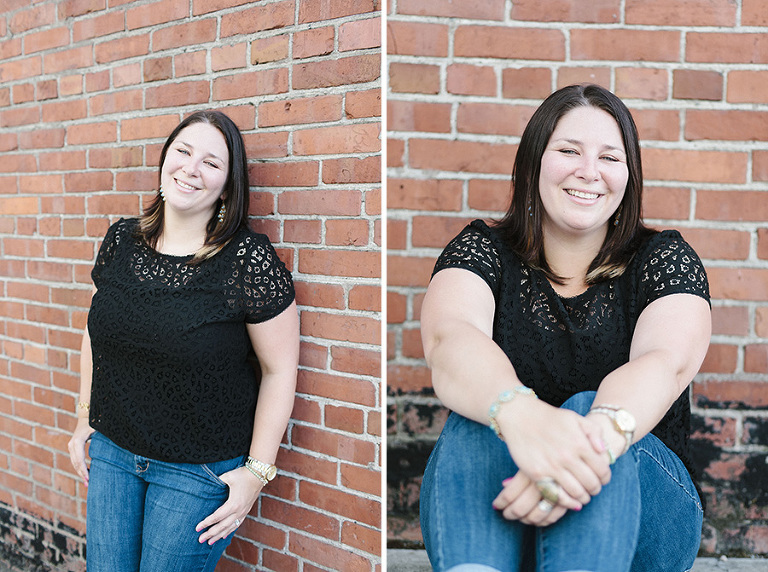 About a month ago, I met up with the lovely Dani to get her a few new head shots. She’s a recent transplant to Seattle (from Florida!) and a fellow WDS attendee, and a wonderfully sweet lady. I’m only bummed I didn’t meet her sooner!